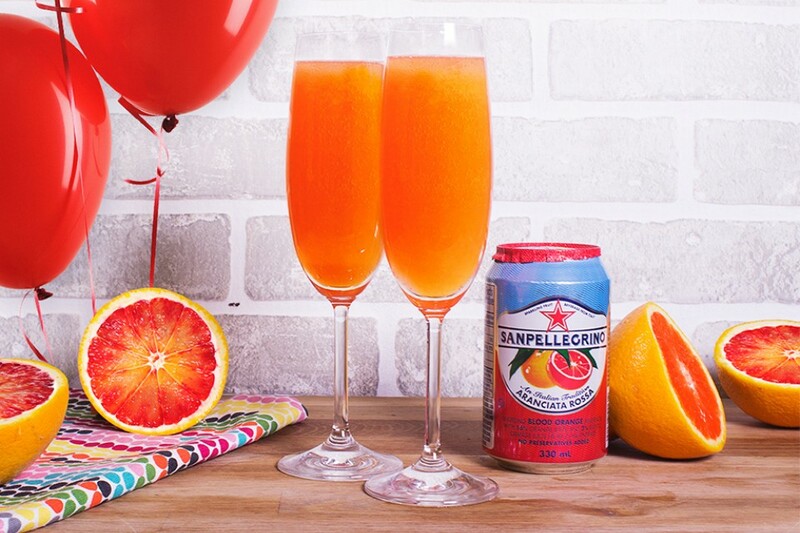 Pour Aranciata Rossa into chilled flutes. Top with prosecco. Add your favourite berries and fresh fruit slices for a refreshing twist.